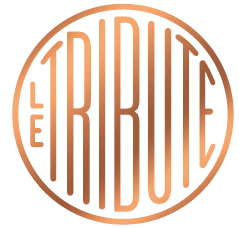 Following the success of their mouth-watering gin, the family behind Le Tribute Gin decided to create a tonic that would perfectly complement their gin. 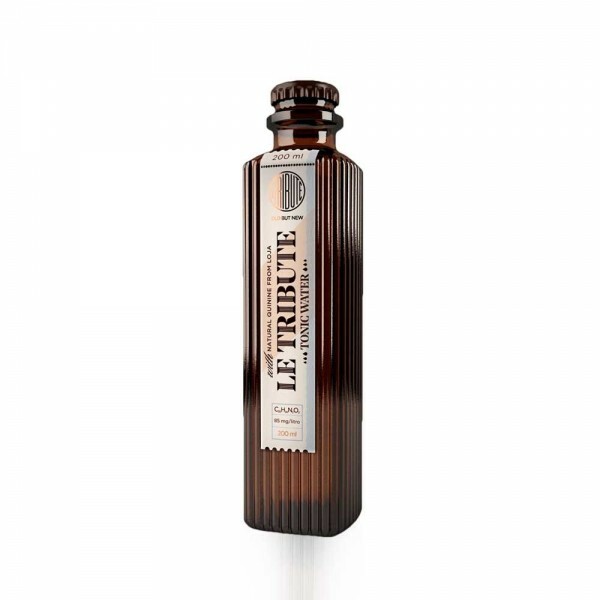 Their small distillery in Vilanova, a small fishing village outside Barcelona, spent its first one hundred years producing medicines & syrups - inspiring the design of the products they create. The tonic water is made with quinine from the Loja Province, Ecuador, where the medicinal properties of the naturally-occurring quinine in the Cinchona tree were first discovered by Jesuit monks in the 1630s. It also uses the same lemongrass distillate that features in the gin, meaning that the two work perfectly together - and it would work as a delicious duo with any big citrus gins.